The MMR vaccine study recently published by Hviid et al. 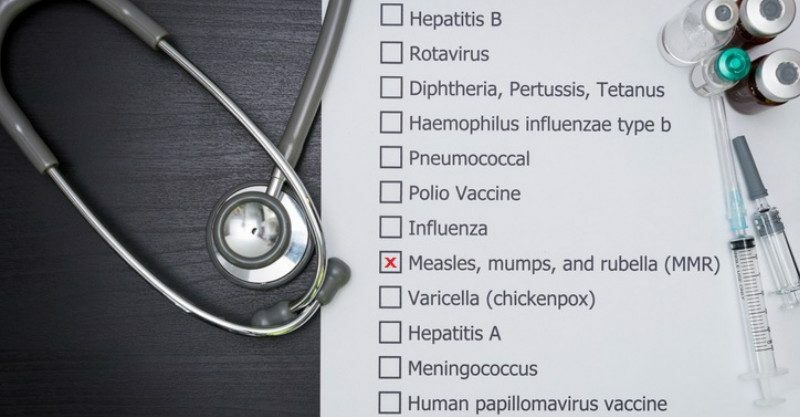 (2019, Annals of Internal Medicine) entitled, “Measles, Mumps, Rubella Vaccination and Autism: A Nationwide Cohort Study,” leaves many more serious questions than definitive answers. This is an extremely broad claim that unfortunately is not supported by the evidence they present. There are eight fundamental flaws in the research study that lead to questions about the accuracy of the conclusions.